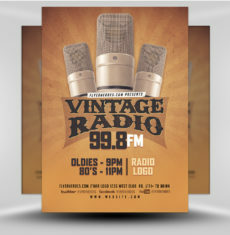 Who doesn’t love a vintage fancy dress party? 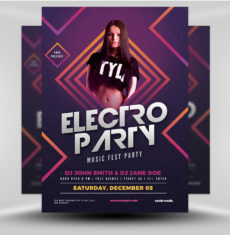 Especially for NYE! 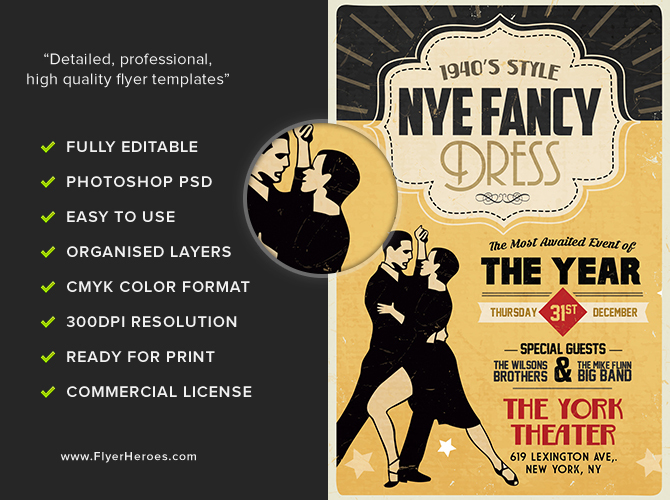 Whether your event has a vintage fancy dress code or not, this NYE template could make the perfect ad. 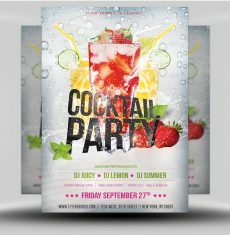 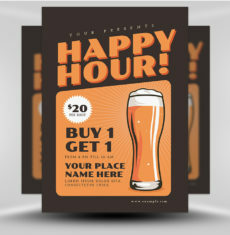 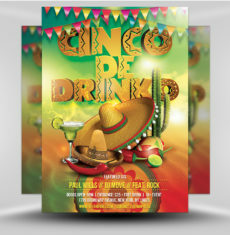 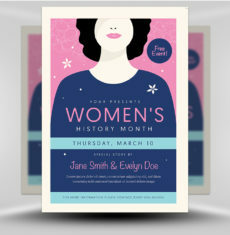 The vintage theme is a great style for venues and cocktail bars who want to promote their event with character and charm. 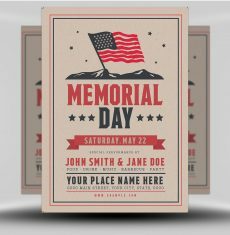 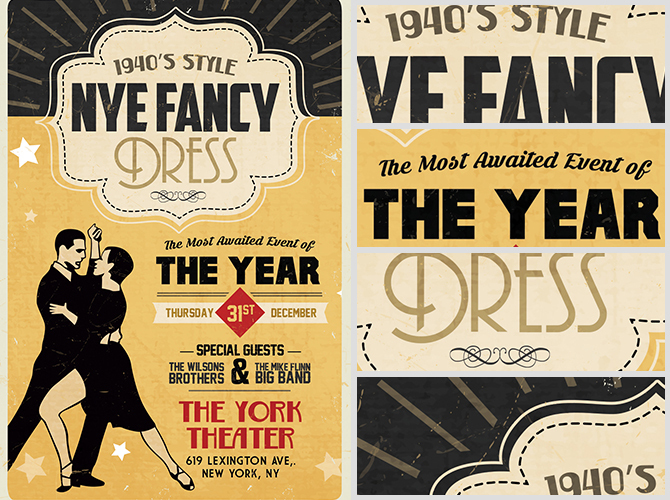 Sporting an authentic vintage 1940’s era style, we’re sure your event flyers will stand out from the rest. 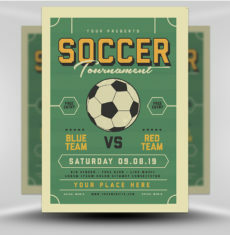 Alongside looking great, the template is also incredibly easy to use. 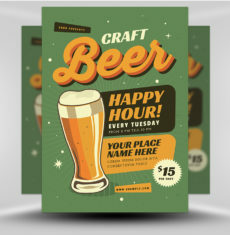 There are several layers of editable text which can be customised with a single click of the Photoshop type tool. 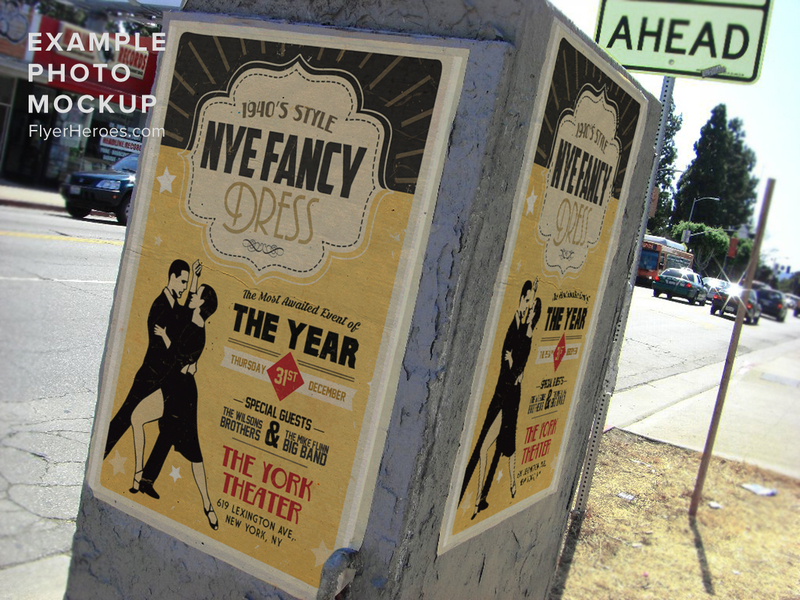 You’ll be printing your finished NYE flyer in no time at all! 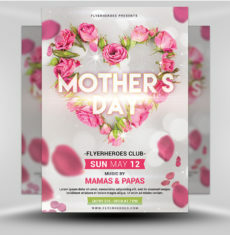 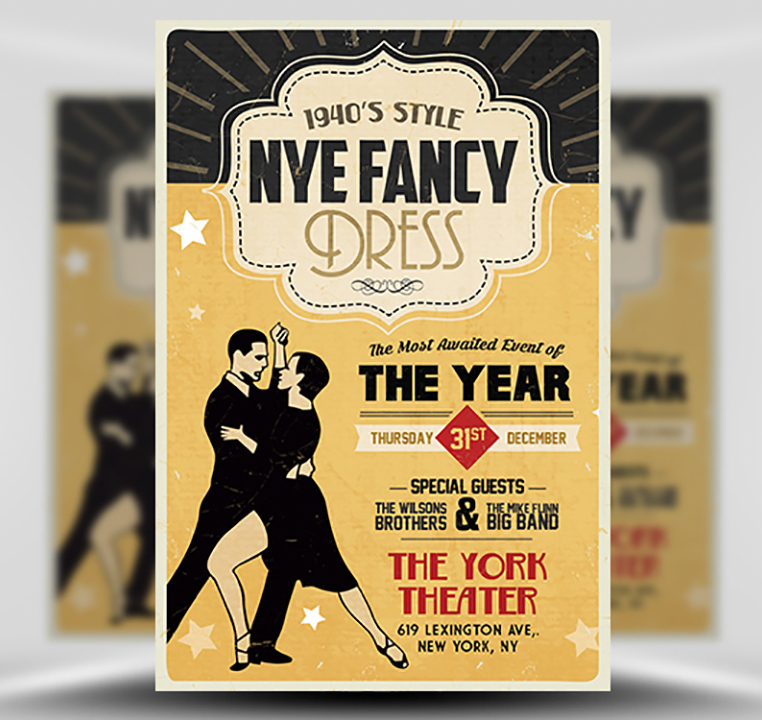 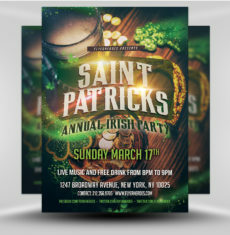 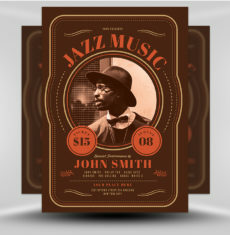 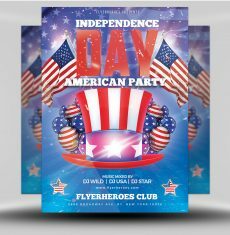 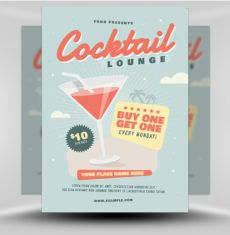 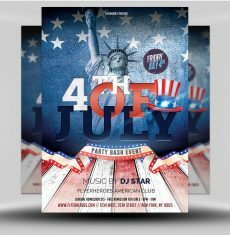 1940’s Style NYE Flyer Template is a premium Photoshop PSD flyer / poster template designed by FlyerHeroes to be used with Photoshop CS4 and higher.